The European Commission still isn’t happy with the proposals Google has put forward to put a long-standing antitrust case to rest. 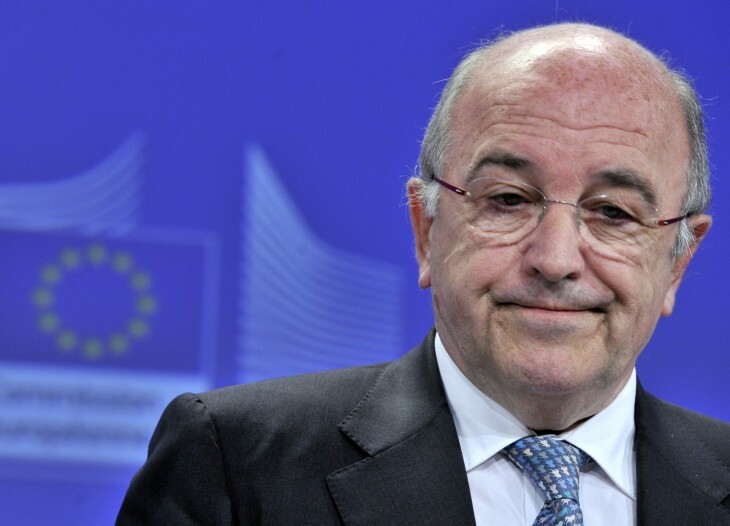 In an interview with the Spanish radio station ‘Radio Nacional de España‘, European competition commissioner Joaquin Almunia suggested that Google’s offer would need to be improved: “The latest proposals are not acceptable in the sense that they are not proposals that can eliminate our concerns regarding competition,” he said. Google has been criticised for displaying links to its own services, such as Google Shopping, too prominently in users’ search results. In addition, links to rival products and services are being buried further down the page, which is restricting competition across the Web. In April, Google said it would label promoted links for its own services over the next five years. The company also promised to display links from three rival serviced in close proximity to its own. A trial period followed, which Almunia said had ” very negative” feedback from the market. Google was asked to improve its proposals, and although the full details weren’t disclosed, Almunia gave some idea as to their implications in October. Links to rivals would be larger and more visible, with the option to display a logo next to the URL. There would also be a brief summary next to each link to give the user further information about what was being offered. Today, Almunia said the ball was still in Google’s court. “But within a short timeframe, the ball will then be here and then it will be the moment to take decisions,” he added.